If you have decided to remove unwanted Facial Hair and you are investigating various techniques to eliminate it, such as laser, electrolysis, permanent hair removal, etc., you have to try some home remedies to remove hair for a few days. You can succeed in saving a lot of money and get rid of unwanted hair in an easy and cheap way. Papain is one of the active enzymes in papaya. It is able to break hair follicle and ban hair growth. Not only does this make your fine hair less noticeable but it also naturally exfoliates the skin to give it an improved texture. 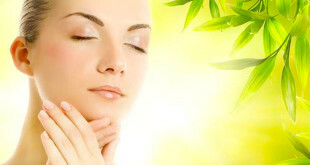 Papaya is best suited for sensitive skin. So, use raw papaya in one of these two ways to get rid of your unwanted hair permanently. • Massage your face with this paste for about 15 minutes. • Do it once or twice a week. • Combine all ingredients and mix well to obtain a thick paste. • Apply this paste to the body part in the opposite direction to hair growth. • Leave for 15-20 minutes or until dry. • Take a clean cloth and rub in the opposite direction to hair growth. • When all the pulp has been removed in this way, wash with water and dry. 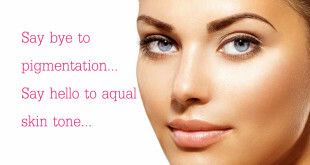 • Take a few drops of oil, moisturizer or coconut oil or olive oil and massage the skin with it. • Repeat this three times a week and continue for at least 3 months. Turmeric has been used for centuries in India for bright and healthy skin. 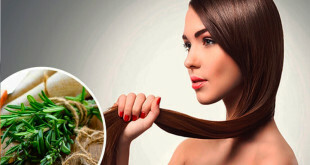 This is because, along with its antibacterial properties and anti-inflammatory properties, turmeric also has this quality of preventing hair growth. While turmeric is used with many ingredients to remove unwanted hair, this is a simple remedy where turmeric can only be used with water or milk. • Water or milk – enough to make a paste. • Soak turmeric powder in water or milk to make a paste that is not too tight, but can remain on your face. • Apply this to the face. • Wash with warm water. This resource is for those who have very little hair on their face or other parts of the body. If you have thicker hair, turmeric has to be used with some other ingredients like chickpea flour, rice flour or ground oats along with milk. Chickpea flour has traditionally been used in the Indian subcontinent to eliminate and prevent the growth of unwanted body hair. Mothers use this flour mixed with turmeric and water or milk on the little faces, hands and legs of the baby so that their skin stays soft, clean and free of hair. 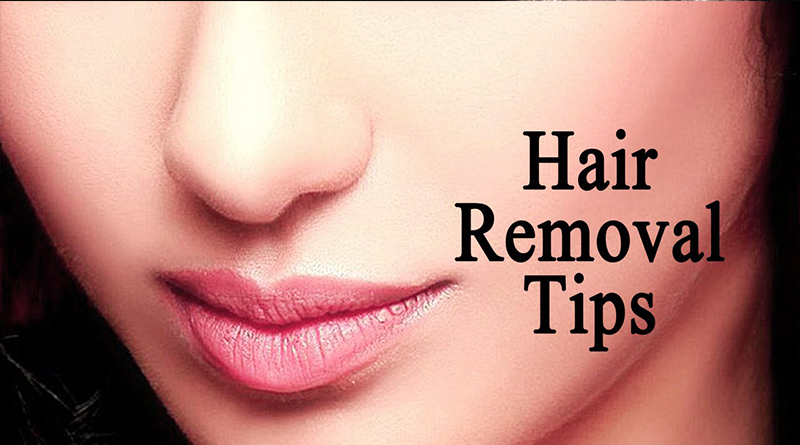 You can also try this remedy to remove unwanted hair. • Take the chickpea flour in a bowl. • Add the turmeric, milk and yogurt to the flour and mix well until it forms a soft paste. • Apply this paste on your face in the direction of hair growth. • Make sure you have all your hair covered. • Leave it for about half an hour. • After 30 minutes, start rubbing the flour paste gently with your hand in the opposite direction of hair growth. • If the paste has dried out a lot, you can dip your fingers a little to rub your face. • Then wash the face with warm water. When you mix the sugar with water, it acts as an excellent exfoliant due to its granular texture. The lemon juice in this mixture acts astringent. Lemon juice is also natural bleach that clarifies the color of your facial hair. • Mix the sugar, lemon juice and water. • Sugar will dissolve, but not completely in water. There will be no granular sugar effect. • Apply this to the face in the direction of hair growth. • Wash with water while rubbing gently. • Do this two or three times a week. After a few weeks, you will see noticeable reduction in hair on the face.